HACKTIV8 Coding Bootcamp is back! 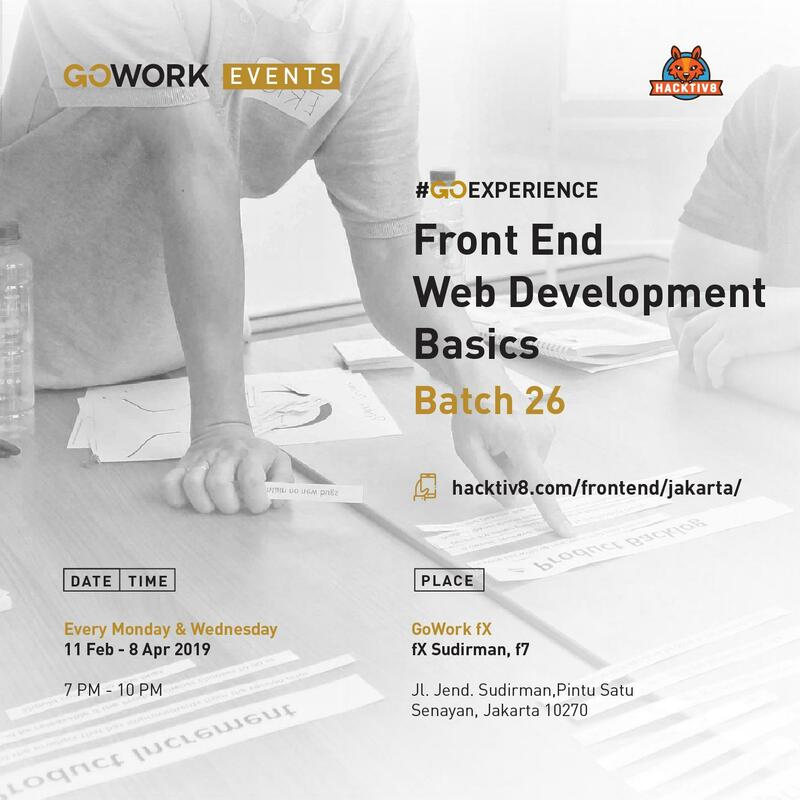 Be a part of the HACKTIV8 family and join the part time night class right here at GoWork. Learn all that you need to know to master the basic foundations of front end web development! For 2 days a week, practice with other enthusiastic learners on how to build your own landing page from ZERO. No IT background needed.